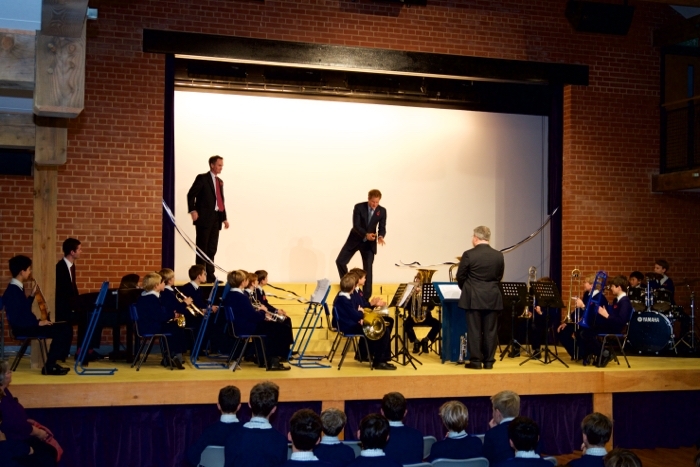 PGP would like to thank Ludgrove School for being included in the select group invited to join the pupils to welcome HRH Prince Henry of Wales back to open Ludgrove School's fabulous new Performing Arts Hall, designed by Brian Watts of Proctor Watts Cole Rutter. The introduction of 'CDM 2015' which came into force from April 2015 brings about a variety of changes to the duties and legal obligations of various parties involved in construction. Our specialists will be happy to discuss these with you.